This entry was posted in Uncategorized and tagged bagels, Food. Bookmark the permalink. I’ll bet Larry was happy. You did a lot of work to make the recipe work out for you and it sounds easy enough for you to use over and over. Good work! I’ll definitely have to try to make these gluten-free style! 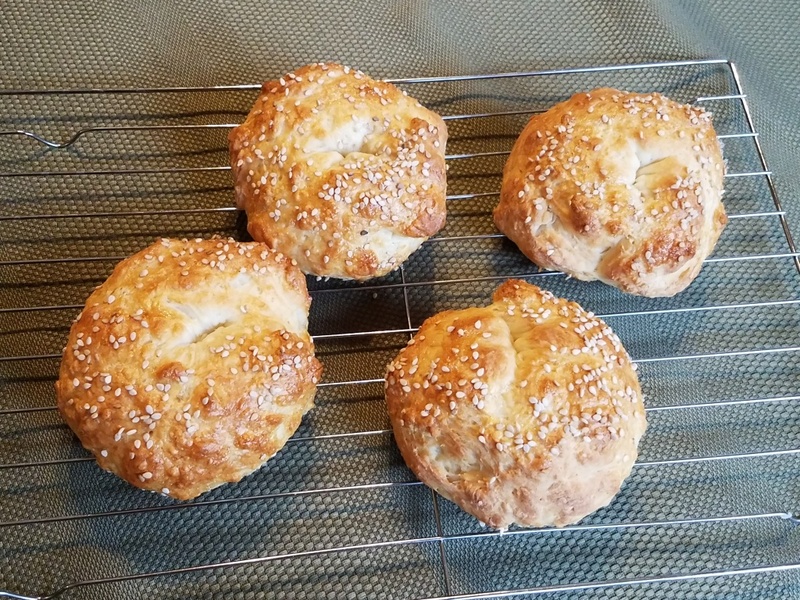 I love that you included a recipe for self-rising flour…I didn’t know how to make that before!